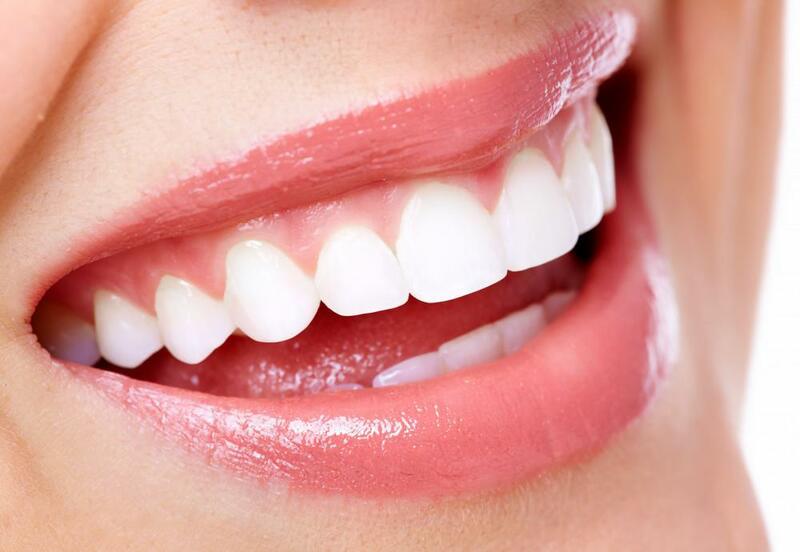 How would you like to enjoy straighter teeth and a more attractive, healthier-looking smile without metal or ceramic braces? 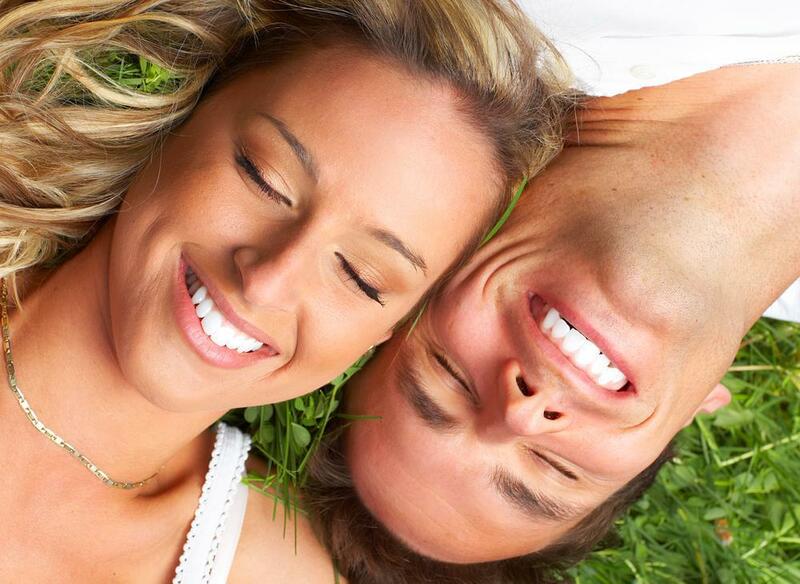 With Invisalign® treatment at The Dental Touch, you can. And there’s a good chance you could get the straight, gorgeous smile even faster than you could with traditional braces. Invisalign offers lots of benefits over traditional metal or ceramic braces, and those benefits are why both adults and teens love Invisalign so much. If you’re not sure if Invisalign treatment is a good option for you, here’s a quick review of some of the most popular benefits to help you make your decision. 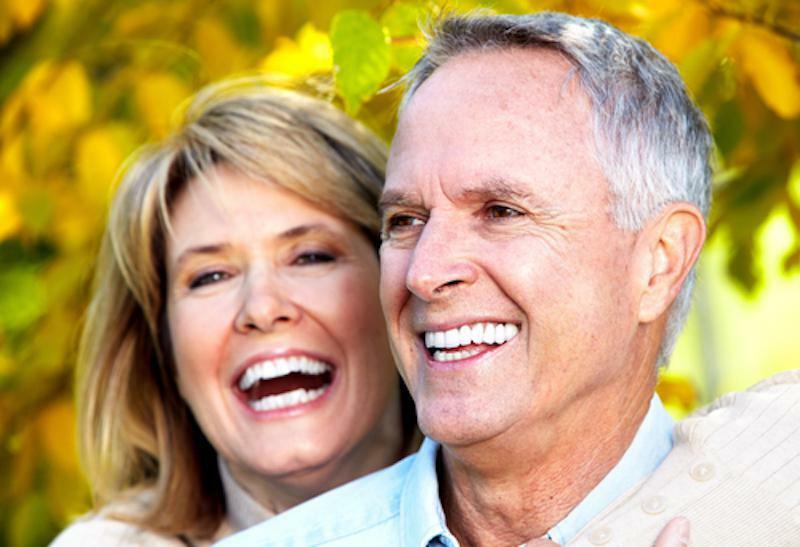 This is probably the biggest benefit patients list when considering Invisalign treatment. Even though lots of people wear braces, it’s still no fun to sport a mouth full of wire and metal. 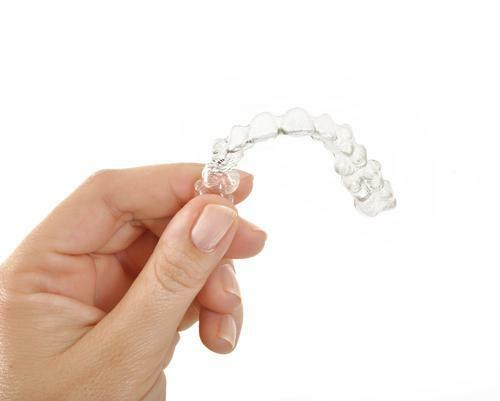 Invisalign uses a series of clear plastic aligners that are almost invisible and undetectable while they’re being worn, so you can feel more confident and your treatment can be really discreet. That smooth plastic isn’t just virtually invisible; it’s also really smooth, which means the aligners are extremely comfortable to wear. While braces have sharp wires and brackets that can irritate your lips, your Invisalign aligners are entirely smooth so there’s no irritation and no sore spots. Invisalign aligners are made of a special patented plastic that makes them easy to slip on and slip off, yet allows them to be really secure while you’re wearing them. When you eat, you remove your aligners to prevent damaging them and also make it easier to eat the foods you love. In fact, unlike braces that impose a list of “forbidden” foods, with Invisalign, you can eat whatever you like, including chewy foods like the bagels or soft pretzels you might need to avoid with regular braces. Metal and ceramic braces use standard “one-size-fits-all” fittings, and while they can be fitted and combined to suit your tooth shape and other factors, they’re still limited by their size and shape. With Invisalign, your aligners are made just for you based on your tooth shape and mouth shape, as well as the results you want to achieve. Over time, you’ll swap out one set of aligners for another set to keep your teeth moving toward optimal alignment. 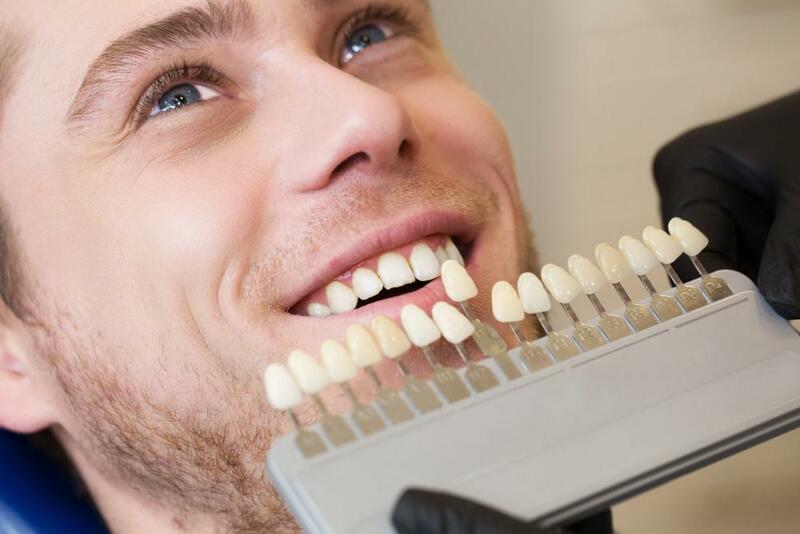 Since your aligners are designed based on your treatment goals, you could complete treatment in less time and with a lot more comfort compared to traditional braces with their one-size-fits-all approach. We love to see you, but we know how difficult it can be to fit multiple appointments into your busy life. Traditional braces need to be tightened and adjusted at least every month to keep your teeth moving toward alignment. Invisalign’s aligners apply continual gentle pressure on your teeth without the need for painful tightening appointments. All you need to do is see us every six weeks or so to make sure your treatment is on track toward achieving the results you want. There are two more benefits for teens who have Invisalign treatment. Invisalign aligners can be modified to accommodate adult teeth that haven’t emerged yet, so treatment can begin even before those last teeth come in. Plus, Invisalign aligners for teens have a blue-tinted indicator “spot” that helps them keep track of the number of hours they’ve worn their aligners each day to help them stay on track with their treatment. No matter how old you are, you're never the wrong age to enjoy all the benefits that go along with a more beautiful smile.  To find out more about Invisalign treatment or to schedule a consultation with the team at The Dental Touch, book an appointment online today.